Happy Wednesday A Jillian Vance Design fans!! 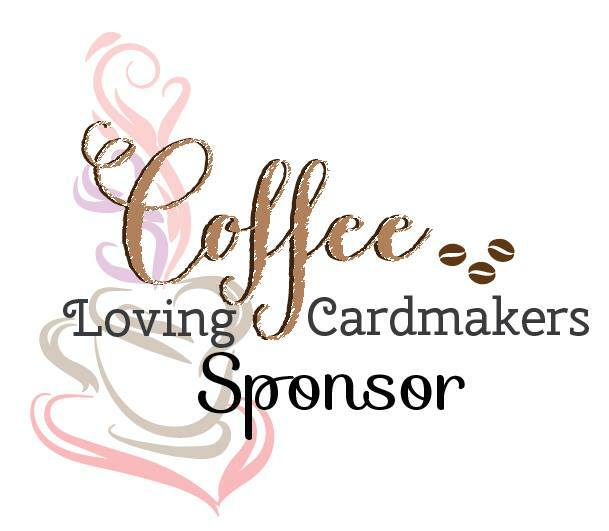 Rosemary here today with card that would be easy to create is several different color schemes. I used the AJVD Simply Said: Sympathy stamp set and the little birds from the AJVD birch trees dies. 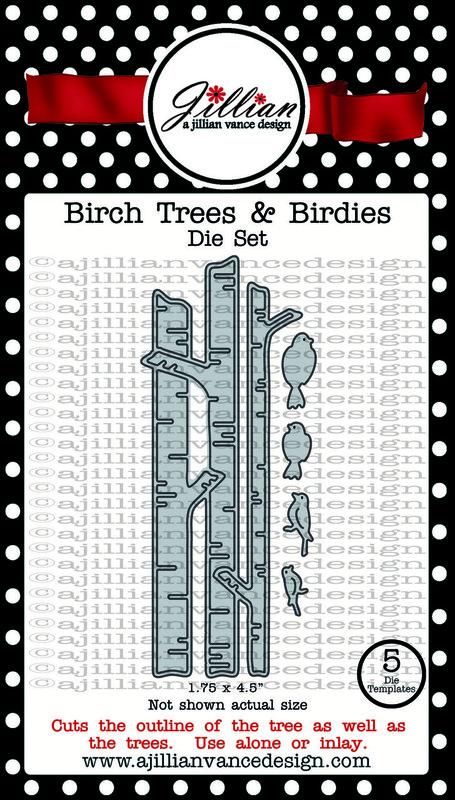 I recently purchased a birch tree embossing folder and I thought it would be perfect to team up with the little birds from the birch trees dies. I started by cutting a piece of light grey cardstock to a 4 1/4 x 5 1/2 rectangle. 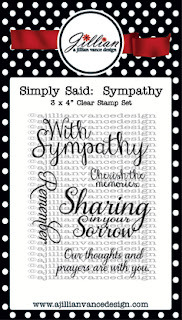 I stamped the sentiment from Simply Said: Sympathy in black ink and then embossed the cardstock using the birch trees embossing folder. 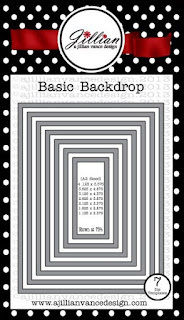 I positioned the largest die from the AJVD Rectangle Backdrop dies set where I wanted it and then die cut the cardstock. 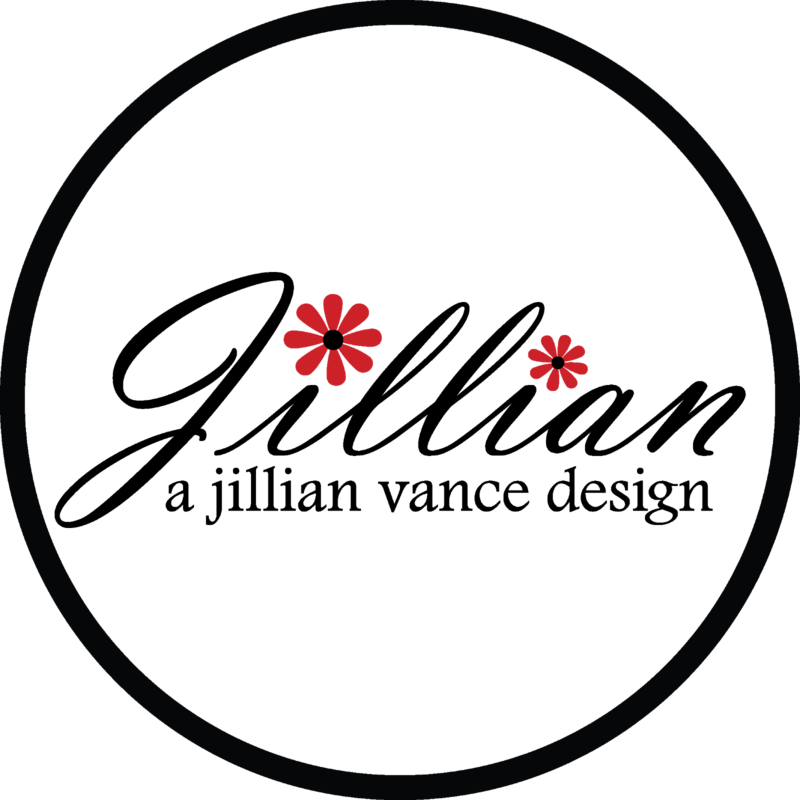 I did things this way to make sure that I got the embossing exactly how I wanted it. The little birds were die cut from white cardstock and adhered to the embossed panel. I added some Diamond Stickles for a bit of sparkle and then adhered the panel to a white cardstock base. I will be posting this to the current Word Art Wednesday challenge of anything goes. 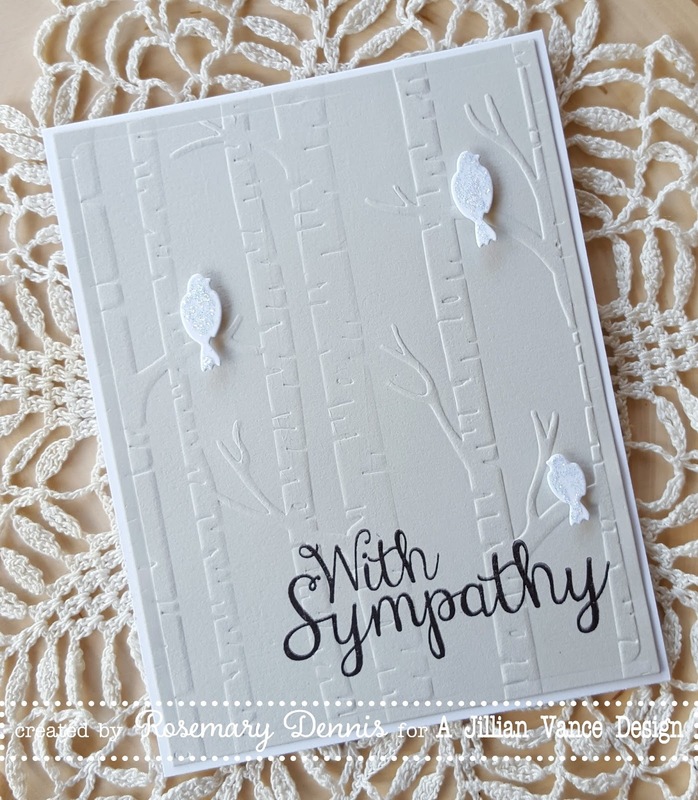 Subtle beauty--perfect sympathy card, Rosemary! I need an embossing folder like that--you've inspired me, as always! what a beautifully serene card! This is marvelous Rosemary! Perfectly peaceful and beautifully executed! I love the beautiful simplicity of this card. The white birds seem to suggest a future hope in spite of the current struggle. 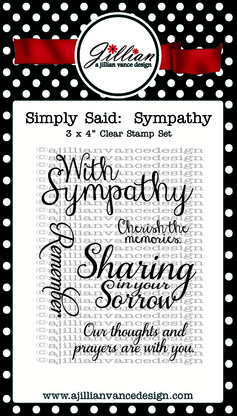 Sympathy cards are difficult to pull off, but you pulled it off wonderfully. Rosemary, what a beautiful card. 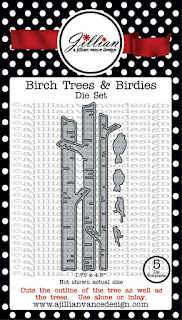 Your sweet little birds are perfect on the birch trees, and I love your monochromatic color palette! Stunning card, as always!!! BEAUTIFUL!! I have never heard of your company! I will enjoy looking through your shop.